I am always searching for great apps. I’m referring to applications for those not yet sucked up into the frenzy of ipad-iphone-itouch-iEverything mania. Since Emma received her ipad as a gift last year, it has been wonderful for both her and Hayden! Hayden has learned so much from game/learning applications and it has served as Emma’s main source of communication with us! What can I say, it’s like a part of the family now! I have found a few from going on to other people’s blogs and seeing what their kids are responding to. There are more and more articles coming out about the success of using these sleek, cool touchscreen devices for children with disabilities. 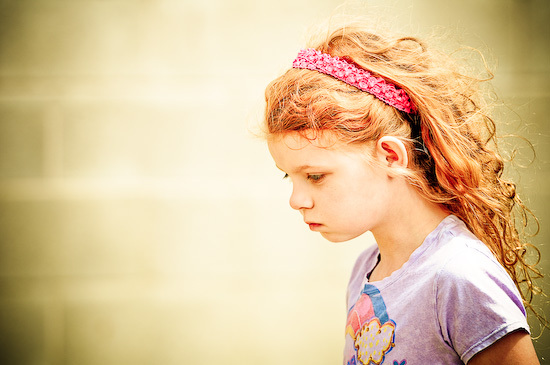 They are the giving the world of AAC (augmentative communication devices) a fresh new appeal and some pretty stiff competition as communication/literacy devices. So I figured, why not contribute?!! I have definitely bought my share of crappy apps and so I’d gladly take the advice of anyone who might be able to recommend a good one. It’s been helpful to be able to check up on distributor websites and youtube videos to see how they work. I almost never pay more than a couple dollars for an app unless I’ve done some research, so I’m glad for all those demos! Emma has been using the basic yellow notepad (comes on every iphone or ipad) for a while, which has been fine. But because she types out each word, it can be tedious for her. It also cannot do what AAC devices do in that it doesn’t have voice output. I have been wanting to get the Proloquo2go app, but it’s $189.99, so I figured I’d try some other ones out in the meantime. 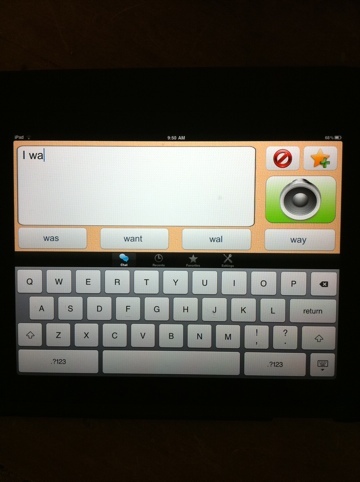 Proloquo2go has a picture system similar to PECS, voice output and the ability to type out so it really is an efficient AAC package. In the meantime, I’m so glad I was able to find Assistive Chat for $24.99 and it is basically a keyboard with voice output that has word prediction capability, which is what I was looking for. WP makes everything just a little bit easier. There are a scant 3 voices to choose from, but there is one that sounds childlike. It’s perfect for Emma since she is typing everything out. And you are able to save sentences, too. Word prediction makes typing faster and easier! 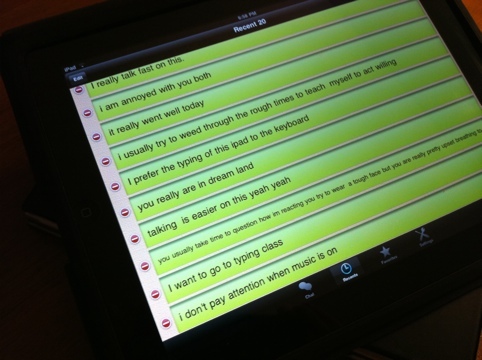 Overall, this has been a great app for making typing a little more friendly for Emma. She shared with me that she can type faster with it, which great for her. The word prediction could be better and if you have to backspace in the word, it doesn’t “speak” the entire word, only the corrected letters. But overall, it’s been easier and faster for Emma and that is a huge plus! Btw, I recently found a great site call Apps for Children with Special Needs and it is an awesome resource that reviews apps and demonstrates them!! It’s a great go-to site for discovering new apps. Recent conversations can be saved. Here are a few of Emma's recent comments. Here’s a very short video demonstrating Assistive Chat that I found on youtube. 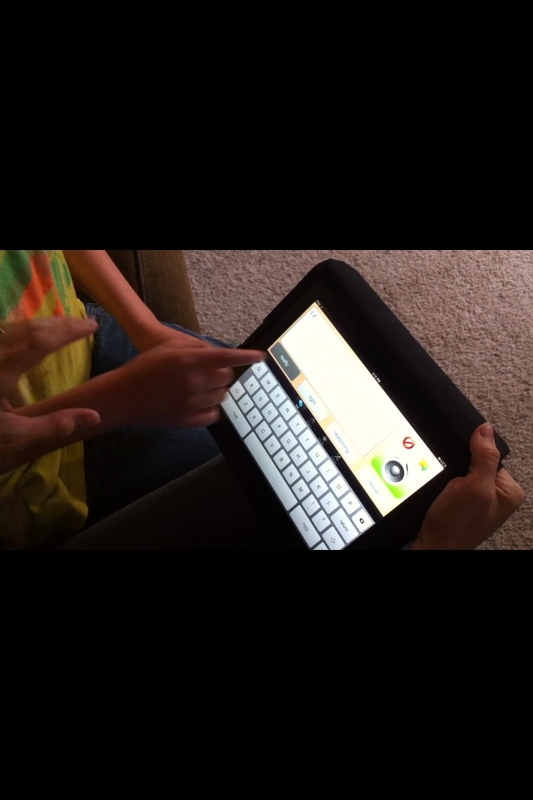 Have you checked out http://www.a4cwsn.com they have over 270 videos of Special needs Apps and Educational Apps. Yes, I love his site! I actually mentioned him in my post b/c I go on there all the time to find new apps. Thanks for sharing! Thanks for sharing, Sabra. I’m also on the look-out for great apps for Brandon, but he’s so fixed on watching “Sesame Street” that it’s hard to get him interested in games. But I must say, he IS learning from watching “Sesame Street.” You can hear him try to sing along with the people & characters or repeat what they’re saying. I’ll check out the websites mentioned, above. Btw, I see Emma was “annoyed with you both.” hahhahahaha! She cracks me up!